May auto repair shops now charge north of $100 per hour. However, when it comes to counting the costs of driving, whether it’s to work, school, or whatever you’re doing this weekend, auto repair and regular maintenance are often the most forgotten. Even drivers who plan for maintenance may not plan for unexpected repairs, such as a check engine light or flat tire. 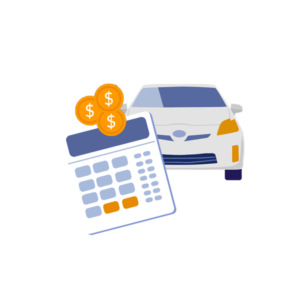 While most drivers simply consider cost of gas, insurance and car payment as core cost of ownership, auto repair is often left out of this list. 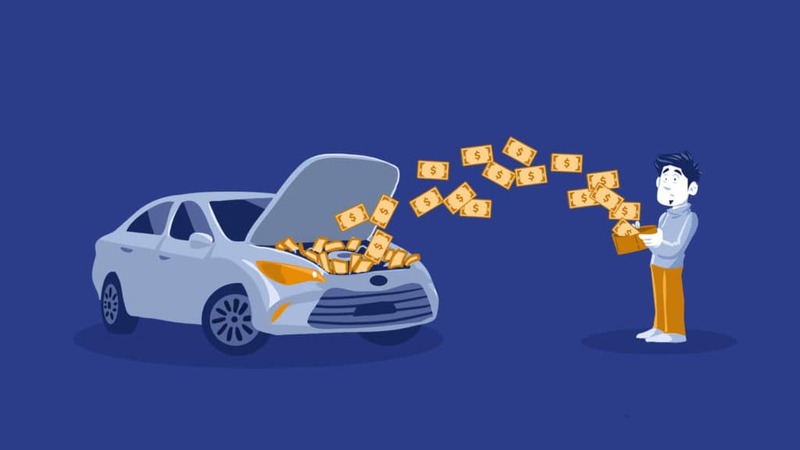 According to the American Automobile Association (AAA), the average unexpected car repair bill is about $550, suggesting owners save $50 per month in a separate car repair fund. Keep in mind, this doesn’t include regular maintenance, some services which can run up to $700 or more. Even a quality oil change can run between $50 and $100, depending on the parts and supplies used. Yes, you read this correctly, the average unexpected car repair is $550, which means some car repairs are cheaper, while others can be much more expensive. According to a CarMD car repair survey, A loose gas cap might cost $15 to tighten or replace, not including the cost of a new gas cap. Drivers paid an average of $258 to replace a faulty oxygen sensor. At the other end of the spectrum, a failed catalytic converter averages $1,190 to replace. Did we really say $15 to tighten a gas cap and over $1,000 to replace a catalytic converter? Why is car repair so expensive? Are “technicians” just out to get your money or is there something more complicated at work? Trust us, it’s the latter, but perhaps it needs an explanation. 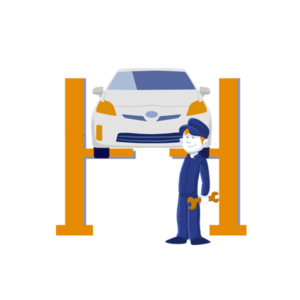 The typical auto repair quote has two columns, “parts” and “labor.” These refer to the cost of the parts and supplies used, as well as the time required for the technician to do the job. 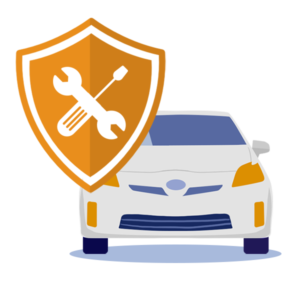 There is much more to the high cost of auto repair, however. 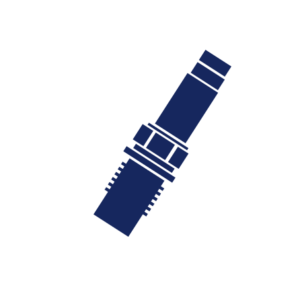 This is usually straightforward for maintenance operations, but not so much for repair operations, because the shop also must account for how much time and equipment it takes to diagnose the problem before it can be repaired. 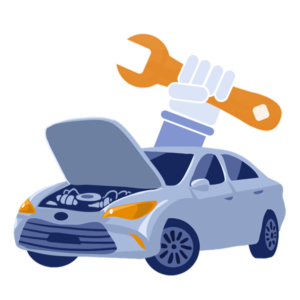 Some auto repair quotes might include “diagnostic time” which may even be charged at a higher rate than the typical “repair labor” rate. “You get what you pay for” applies well to labor costs, which is sometimes based on the training and experience of the laborers. Diagnostic Labor – This requires significantly more training than a repair laborer, as well as different tools, both of which require training and exact a significant expense. Repair Labor – This requires a significant amount of training and experience, which master technicians take many years to accrue. It takes time to learn how to make effective repairs, safely and efficiently, without creating further problems. A factory gas cap might cost $50, with an aftermarket gas cap less than half that. A brand-name synthetic oil might cost up to 400% more than some no-name bulk conventional oil. A genuine catalytic converter might cost $800, but an aftermarket converter only $200. Walk into any shop and you’re likely to see far more than just technicians and their toolboxes. Just to get started, a shop needs at least a couple vehicle lifts (≈$4,000 ea.) and a computer diagnostic machine (≈$7,500). Additional equipment costs, like brake lathe (≈$5,000), air compressor (≈$1,500), tire machine (≈$15,000), and alignment rack and computer (≈$50,000), illustrate how much money goes into the average auto repair shop, which is part of the price you pay to have your car repaired using reliable professional equipment. In addition to equipment, each technician has his own toolbox, for which he is responsible for stocking and maintaining. Every technician has his personal likes and dislikes, certain tools he or she feels comfortable using, and tools they’ve found to make their job easier. The shop usually doesn’t pay for tools, though a few give their technicians an allowance for tool purchases. Beginner technicians and mechanics may only have a few thousand dollars of tools. Master technicians and some specialists, though, may have upwards of $30,000 invested in their own personal tools and equipment. 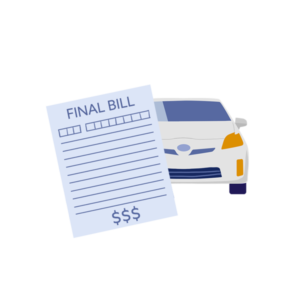 Whether they pay for it out of their own paychecks or out of an allowance, these costs add to your overall auto repair bill. 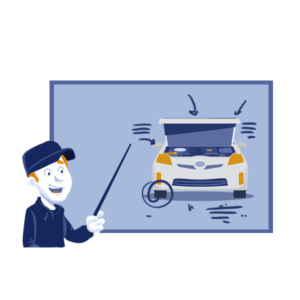 This is one thing that never gets old: Because automotive technology keeps advancing, the technicians diagnosing, maintaining, and repairing them also keep advancing. Much of that training is on-the-job but is also available through factory and aftermarket training programs. Some programs offer on-site training, while others offer off-site training, which adds travel and lodging expenses. Usually, the shop is responsible for training costs and time off-the-job, but technicians may seek to further their own education “on their own dime” and on their own time. Paying $15 to tighten a gas cap, a five-second job, maybe ten, is as much about the equipment used to diagnose the evaporative emissions system as it is about the training and experience needed to interpret the results. It probably took the technician more than 10 minutes to come to that conclusion, so count yourself lucky you were only charged $15. There are a great many other costs associated with running a car repair shop, all of which count as “overhead.” Such costs include rent or mortgage, grounds keeping, utilities, internet, computers, software, insurance, and legal counsel. Then, there are all the little things, like equipment maintenance, engine oil recycling, floor cleaning supplies, laundry services, and toilet paper, to name a very few. 0 comment(s) so far on Why is Auto Repair So Expensive?